For a blink to Cyclades'weather forecast click here. Usually at this time of the year the weather in Tinos is warm and dry. It is the beginning of the high season for tourism. You may check the time difference between Greece and your home country by clicking here. 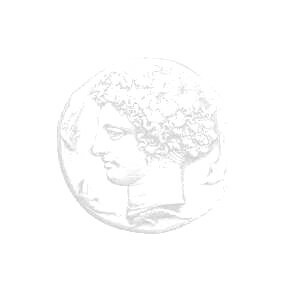 The Greek currency unit is the drachma. For exchange rates, click here . You can also see Greek banknotes and coins. International Workshop On "Performance Evaluation and Optimization of Production Lines"
Second Aegean International Conference On "Analysis and Modeling of Manufacturing Systems"